Son of Johannes Hjorth and trained in the family firm. 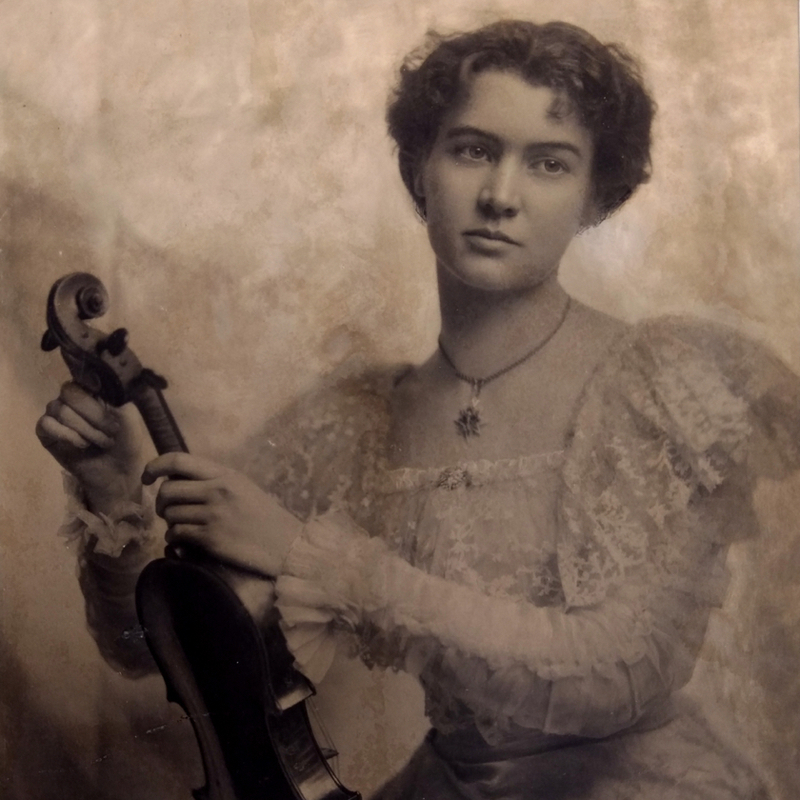 From 1863–65 he studied with Gabriel Lemböck in Vienna and Bernardel Père in Paris and his instruments show stylistic elements from both cities. 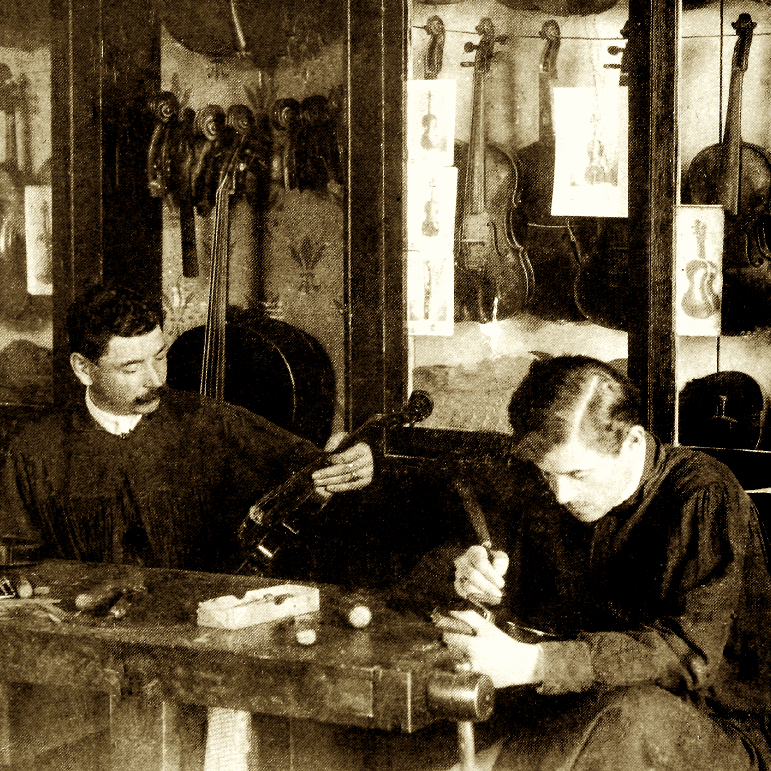 At their best his instruments have an oil varnish of almost Venetian quality on a golden ground. 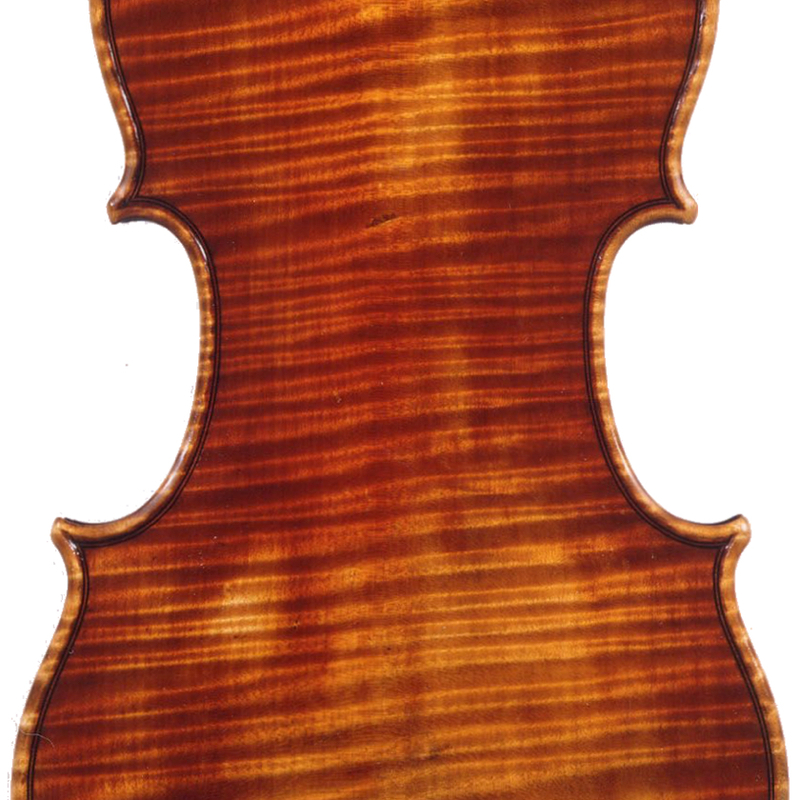 - The auction record for this maker is $6,692 in Mar 2016, for a violin.